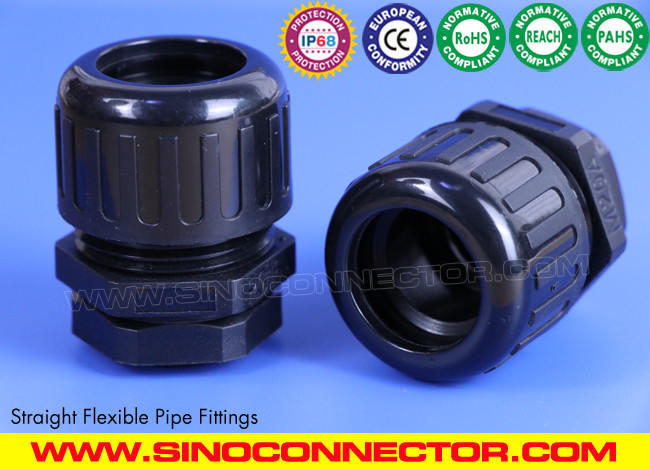 Polyamide IP68 Waterproof Straight Fittings for Flexible Conduits contain an unique integrated insert and build the best tightening power by a very high and active compression force to resist the ingress of high pressure water from any angle which can provide 100% dynamic waterproof and airtight performance over the widest range of corrugated tubings. The product can be widely applied to resist water impact or immersion as a tough cable protection system for any machines, devices and equipments.. 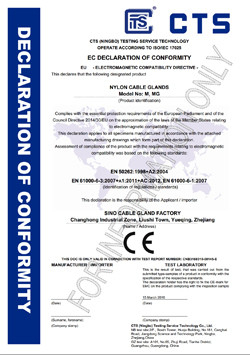 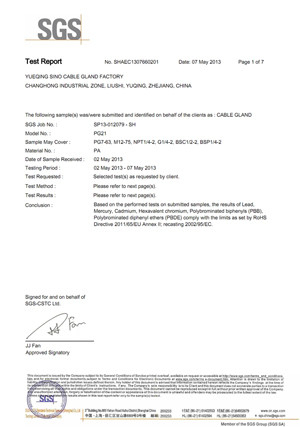 Raw material: UL-approved new Polyamide 66, flammability 94V-2 for Sealing Nut, Locknut & Body (contact us for 94V-0).